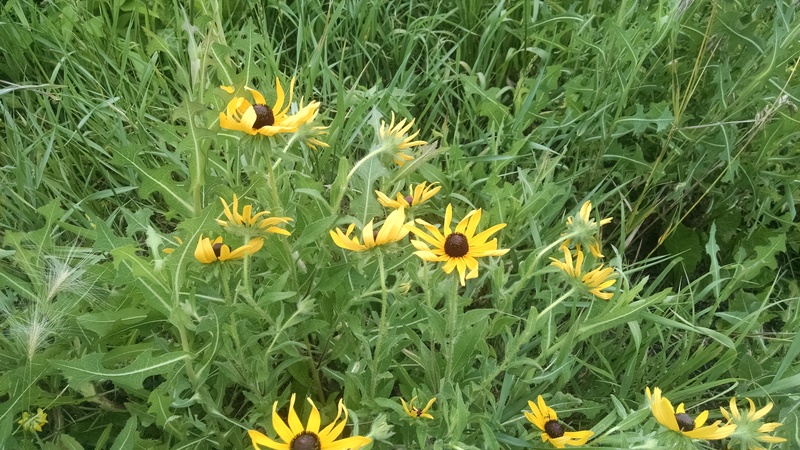 Return of the Black-eyed Susan | Becky G? Oh, That's Me! That Black-eyed Susan, my friend. My prayers; my every word. “Though the mountains be shaken and the hills be removed, yet my unfailing love for you will not be shaken nor my covenant of peace be removed,” says the Lord who has compassion on you. This entry was posted in Becky G, poetry and tagged Becky G, Black Eyed Susan, close by, eternity, faith, flower, friend, peace, Poetry, prayer, return, unfailing love on July 11, 2016 by beckyg1003. A lovely tribute to the brightly yellow flower!